Star Wars theme water bottle with cap and pull top spout featuring Yoda. Perfect for at home or on the go, sporting events or school, this water bottle will keep Star Wars fans hydrated! KidPlay Jacket Pack It Pets Unicorn Plush Hooded Sweatshirt for Kids - Pink $ 11.99	• 60% off! 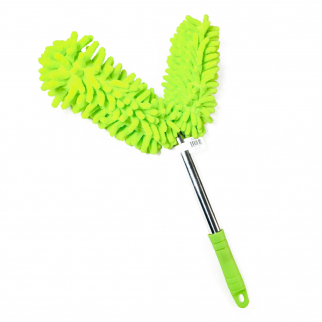 Universal Dual Head Flex Neck Telescopic Feather Duster Extendable 46.5in Green $ 9.99	• 33% off!